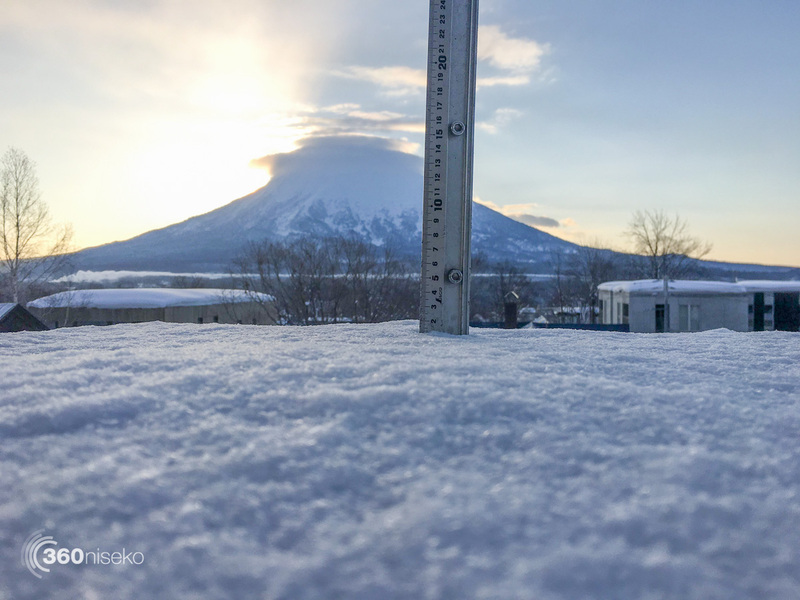 *1.5cm of fresh snow has fallen in the last 24hrs in Hirafu Village. At 7:00 today the temperature was -10°C. 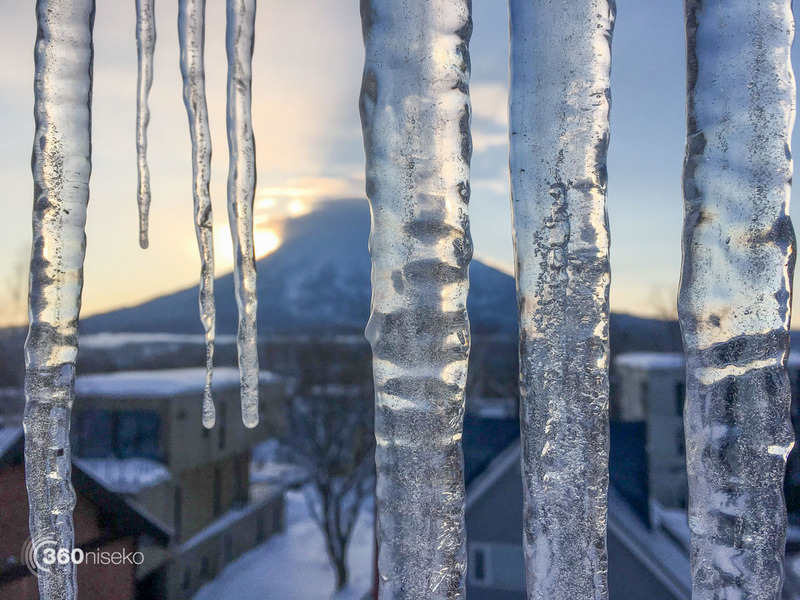 F F F F Freezing conditions this morning in Niseko!!! It is a fantastic clear morning and honestly when the weather is this beautiful “it’s all good”. Temperatures are forecast to slowly increase over the next few day with snowfall returning early next week. A great day for a backcountry tour or skiing the groomed runs. Have a great day!